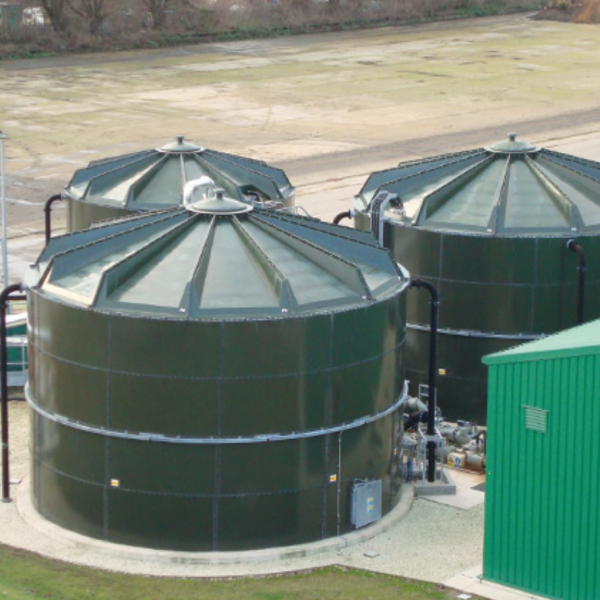 Balmoral Tanks is Europe’s leading designer and manufacturer of anaerobic digestion & biogas-related tanks. Benefitting from decades of design and installation experience, Balmoral’s product range covers all aspects of AD tank specification including bases, roofs, insulation and leak detection systems. The company’s engineering, production and installation teams operate to the highest and safest standards and are fully accredited to demanding international criteria. The company’s philosophy and commitment to R&D keeps it ahead of the competition. It is this strategy of continuous improvement that has taken Balmoral to the forefront of the global AD, water and wastewater sectors. Civil engineering, fire fighting, potable/non-potable water, anaerobic digestion, biofuel, biomass, wastewater treatment, desalination and drainage are all key sectors for the company. Balmoral also offers a wide range of associated technical services including installation, inspection, repair and maintenance. Balmoral Tanks is certified to BS EN ISO 9001. The company’s QA manuals are available for examination by all clients. 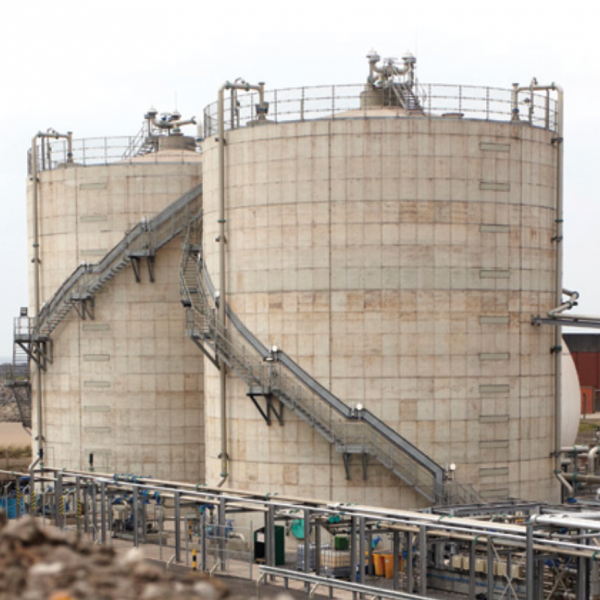 The entire Balmoral Tanks team is committed to operating at the very highest levels of health and safety and the company’s dedicated HSEQ team is on hand to ensure best practice at all times. For more information, please visit Balmoral website.